Mega.nz offers free online storage for new users. You can register and get 50 GB storage for free. 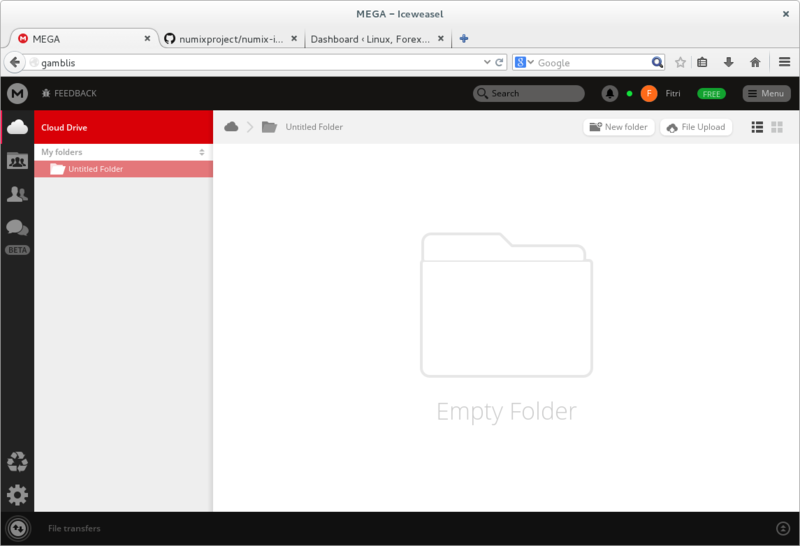 Here I want to show you how to install MegaSync, a Mega client application like Google Drive client. I am using Debian 8 Jessie to install this MegaSync. First download MegaSync installation package for Debian from this link. This is the 64 bit edition. For other version and other distribution, you can visit this download link. Select the package for your Operating System and version. Wait few moment until the installation completed. how do i install gpg key for MEGA Sync..? ?